Traditional King Cake isn’t really cake. 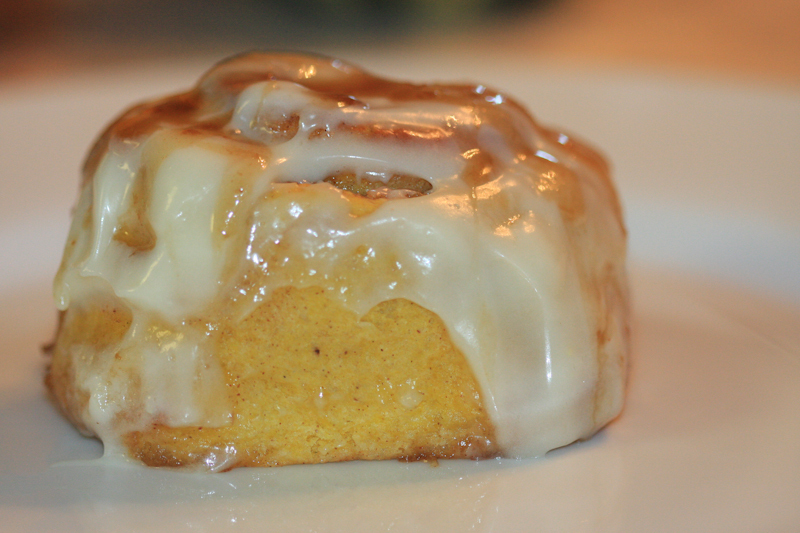 It tastes more like a cinnamon roll that got in a paintball fight. It’s delicious, but the problem with a traditional King Cake is that it feeds about 24 people. I think some bakeries in New Orleans and places that really celebrate Fat Tuesday in style make smaller ones, but here, if you want a king cake, you’ve got to have a party of people. 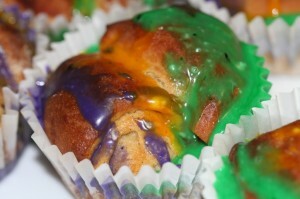 I wanted to make King Cake for two, so I tried to make cupcakes. The first time I made this recipe, it only made four. That’s perfect. Today, it made five. With any bread, the moisture in the air changes the amount of ingredients you use. I probably used a bit more flour. Either way, I think two people could clean up these and not feel too fat and sugar laden afterwards. 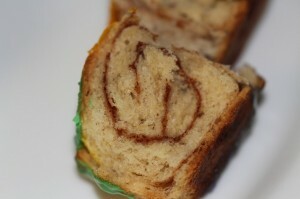 Traditionally, the whole point of King Cake is to find the baby. You can put a baby in one of these if you like (or some other signifier). I mentioned it in the recipe, but I’ll say it here too. The baby is made of plastic. Do not cook the baby in the King Cake. Real King Cakes have the baby inserted after the cake is cooled, but before it’s glazed (it’s pushed up through the bottom of the cake). You’re going to have a mess if you cook a plastic baby inside your dough. Want to celebrate Mardi Gras with just two people? Here's a king cake recipe for a couple. 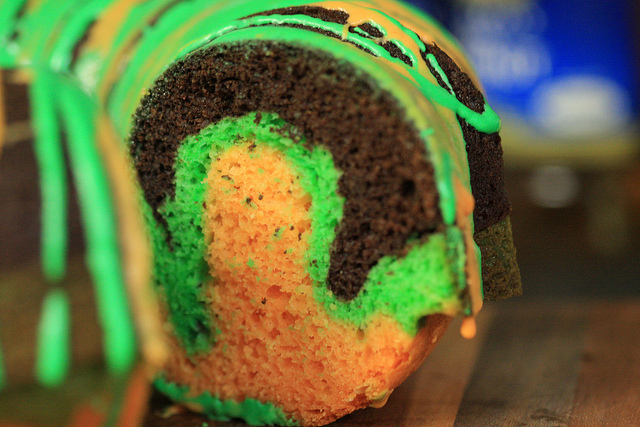 King cake is actually more of a bread than a cake. Combine the butter, egg and vanilla, and set aside. Combine the flour, half the cinnamon and salt. Add liquids. 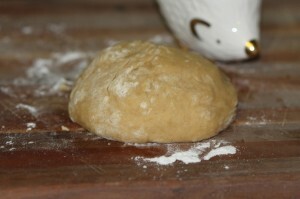 Add extra flour until the dough becomes the consistency of cinnamon roll dough or bread dough. 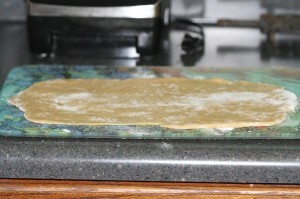 Sprinkle the remaining sugar and cinnamon onto the dough. 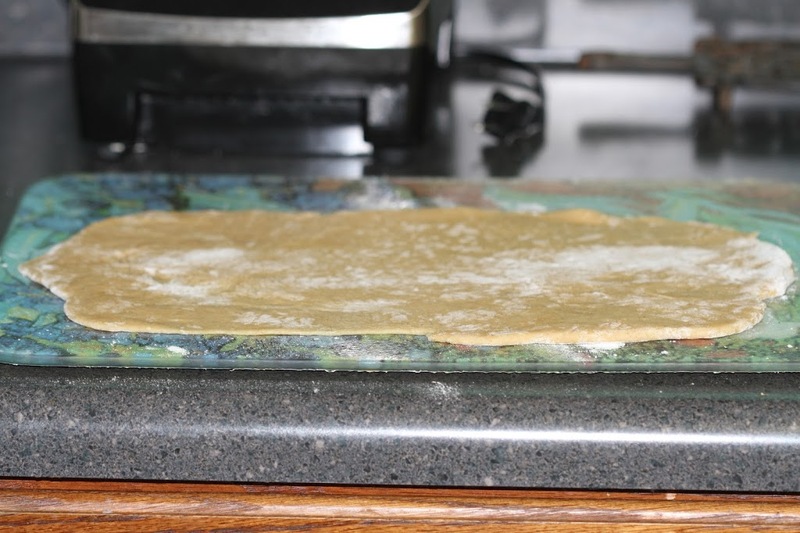 Roll the dough into a log (like you would cinnamon rolls). Cut into 4 – 6 equal pieces. 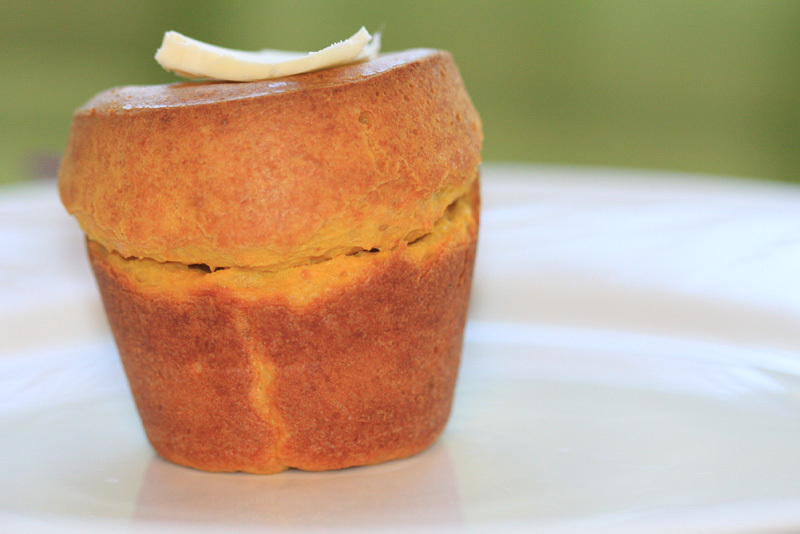 Set these pieces in a muffin pan filled with paper muffin cups. You can sit them upright like cinnamon rolls, but a traditional king cake is more like a log, Let them rest for at least 30 minutes. Bake at 375 for about 20 minutes or until brown. Let cool. 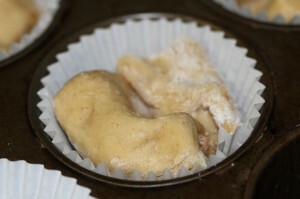 Combine powder sugar and water to get a thick glaze. Separate the glaze into three bowls and color Mardi Gras colors. 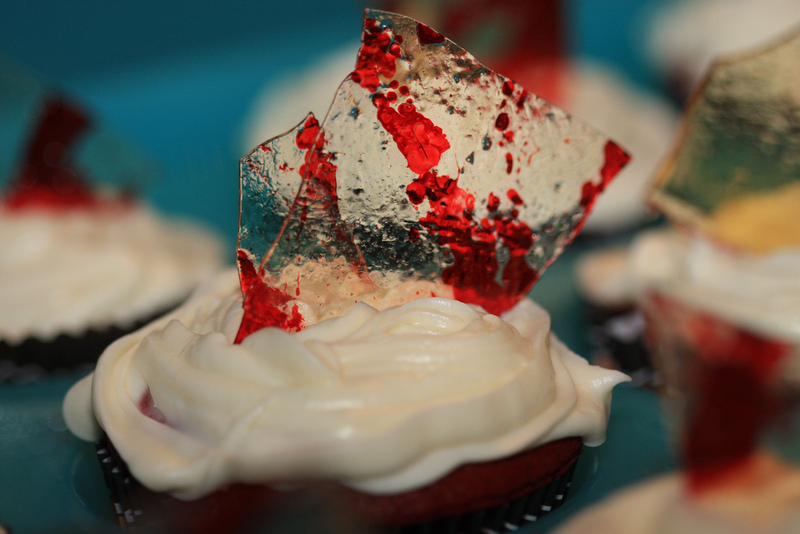 My glaze in the photo is kind of thin, but I actually like it that way! If you want to put a baby into one of these, it’s really easy to pop them out of the muffin papers before you glaze them. Just push the baby up through the bottom. DO NOT PUT THE BABY IN BEFORE YOU BAKE AND COOL THE CAKE. That would be gross!